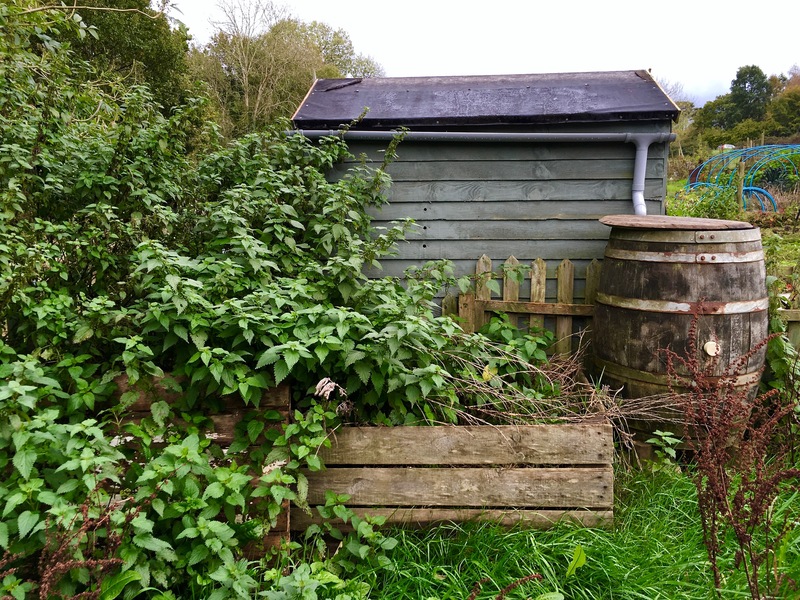 Allotment garden planting plans 2015…. I think this is my favourite time of year! 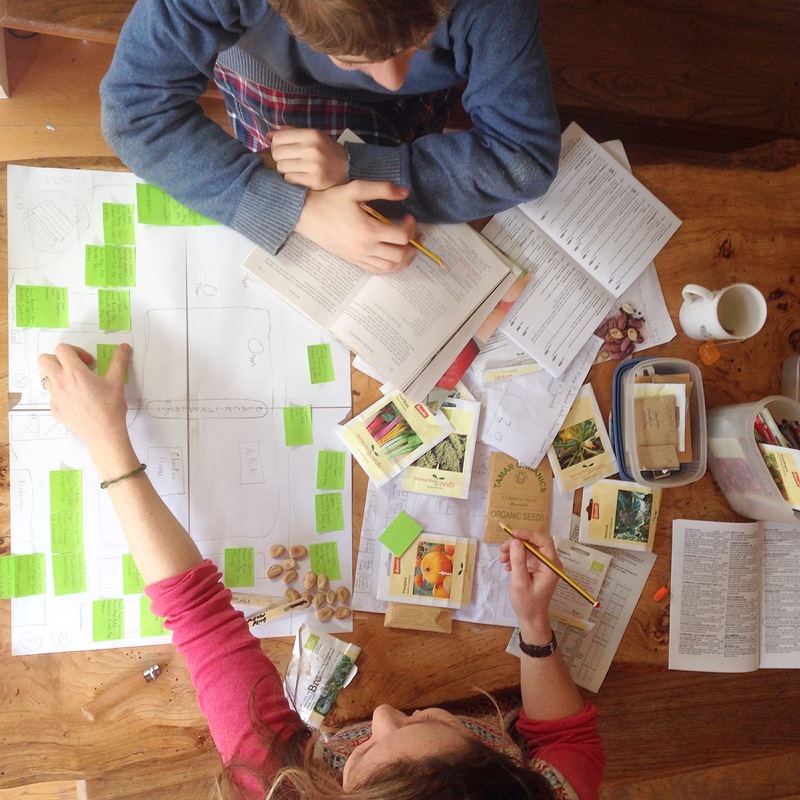 Sitting around the kitchen table with my family, chatting about what everyone wants to grow in the garden….perfect. So here we are. We’ve pretty much decided on our planting plans for the allotment garden 2015 – lots of old favourites and some very exciting newbies. We saved loads of seeds from last years crops and still have many left over that we bought, so we are in fact buying very few this year, which is brilliant when you’re on a budget and exactly what being self-sufficient is all about. 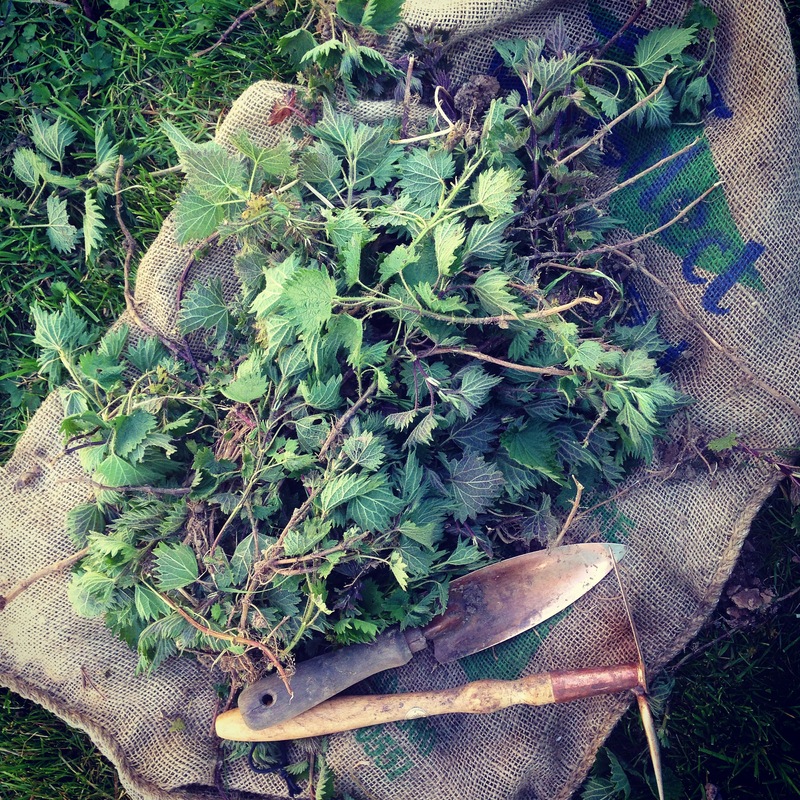 As many of you will know, we garden organically, but have also been experimenting with biodynamic gardening techniques for many years. If you’re not familiar with the concept you can read a post about it here. Our seeds come from a biodynamic company called Stormy Hall, but if they don’t have what we’re looking for then we use Tamar Organics or the Organic Seed Company. All excellent suppliers and their details are here. 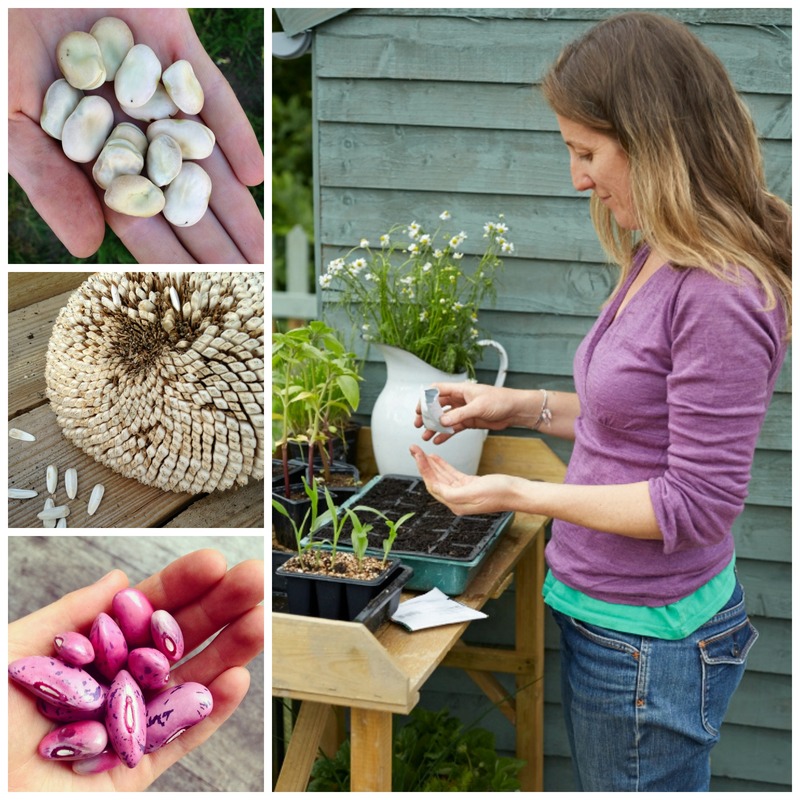 I love growing things from my own seeds – it’s the ultimate in self-sufficiency! Every year I try to collect seeds from my plants for next years crops, but it doesn’t always go according to plan – the birds and mice often have other ideas! If I do need to buy seeds then I use three great seed suppliers.